Is there any valuable timber on my property? This is one of the most commonly-asked questions we hear when speaking with potential forestland sellers and buyers. Why do people ask this question? 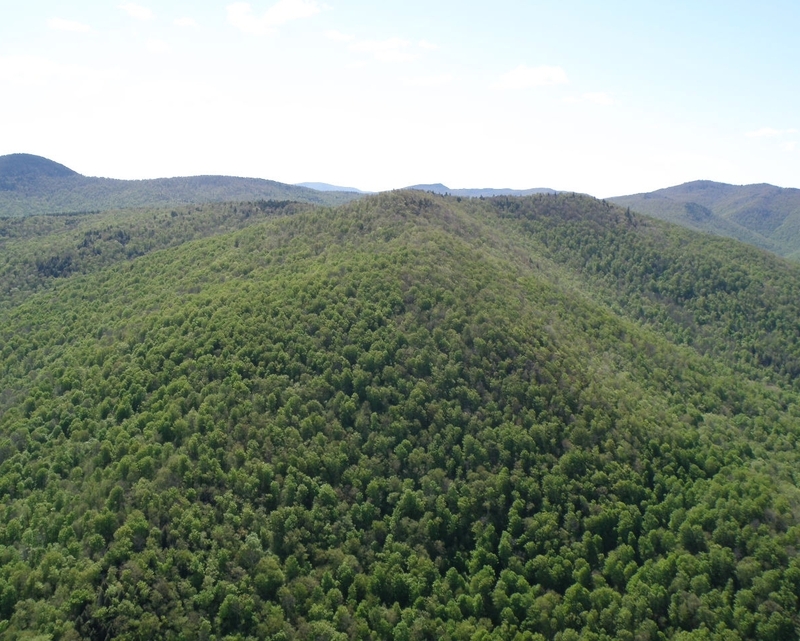 Well, for both buyers and sellers of forestland, the value of standing timber can be an important consideration to the purchase, management and rewards of owning forestland. 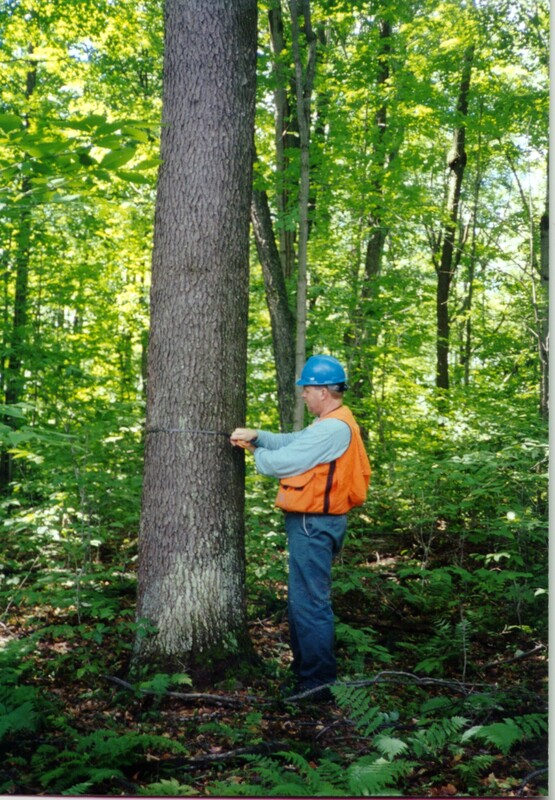 In fact, timber value can often be the major value driver for large, rural properties throughout the Northeast. As a buyer or seller, it is to your benefit to understand the nature of timber value, how it’s collected, and how it’s measured and reported. For sellers, having accurate timber data is an effective, proven means to market your property’s greatest attribute. For buyers, it’s reliable information with which to conduct your investment performance analysis. For both parties, it’s a standard among everyone on which to negotiate, facilitating the likelihood of a successful transaction. If you’ve been reading Fountains’ property reports for any length of time, you’ve come across the term Capital Timber Value or “CTV”. So what does CTV actually mean, how does it work, and how does it relate to the property’s market value and long-term potential to generate timber investment returns? First, a definition. Capital Timber Value (CTV, or sometimes GTV or TCV) is a measurement of the current net “standing value to the landowner” of the property-wide, merchantable timber. CTV is a function of: (1) how much marketable timber is currently available on the property and (2) what the landowner would be paid for that timber in the current market place. First, the property-wide volume by species and product is established through a timber cruise, or inventory, where a forester measures a sufficient number of tree group plots in the field and the data is then processed and reported. Next, your forester applies the going rate of “stumpage prices.” These are the prices you will get for different species at different sizes. The stumpage prices account for the logging and transportation costs to deliver the wood to market, which is based upon current market conditions, harvest, skidding and trucking costs, topography, and host of other factors. However, Capital Timber Value (CTV) does not equal the immediate harvest income potential of the timber resource at any given time. This is probably the biggest misconception out there. We often hear, “Now wait a minute! You can’t go and cut all the trees on the property at once; there wouldn’t be anything left!” They are right. How much you can or choose to harvest at any particular time is a function of considerations like timber maturity, stocking levels, the timing of recent harvest activities, silviculture, environmental regulations, best management practices and habitat considerations. It’s helpful to think of CTV more as a forest-based account balance, or asset value, that influences the overall value of the property and can generate periodic cash flow over time to help you meet your ownership goals. When the forest is in a low maintenance growth mode between timber harvests, this account balance grows annually through biological growth, product shifts, and stumpage price appreciation. As the timber grows, your property value grows as well. When carefully planned timber harvests do occur, they can generate positive income, enhance the growth and quality of the residual timber resource and release a portion of the account balance. As a landowner, having a clear understanding of the CTV asset drivers can help significantly with your financial planning and ownership satisfaction. Work with your forester, get to know timber value, and have a good management strategy in place. Then, your forest can support your financial objectives while simultaneously providing intrinsic values such as clean water, open space, and wildlife habitat that you and your family can enjoy for years. 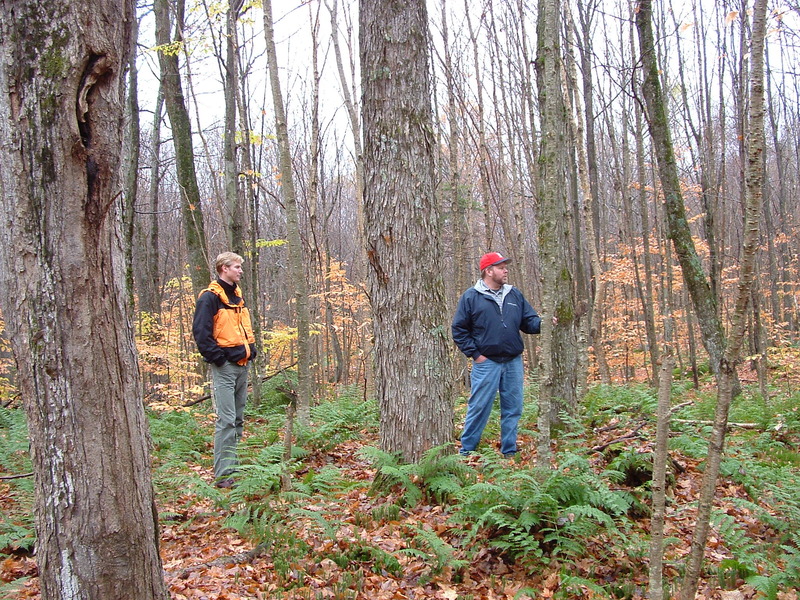 The author is a professional forester and timberland broker with Fountains Land who has served timberland owners and buyers in the northeast since 1996.